Top 10 Countries Where People Live Longer! The average life expectancy is 81.3 years in the country. The official retirement age is 67 years. 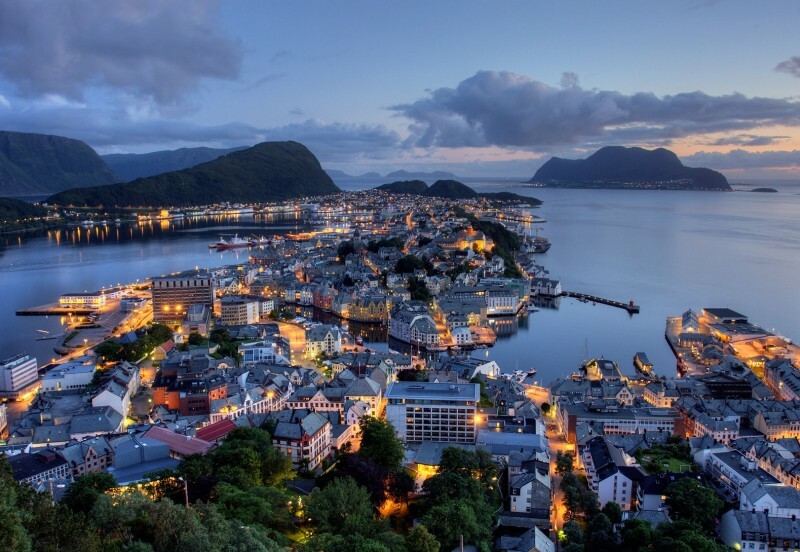 Currently, the group of people older than 60 years is 22 percent of the population of Norway. 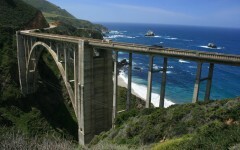 10 Most Exciting Highways in the World!